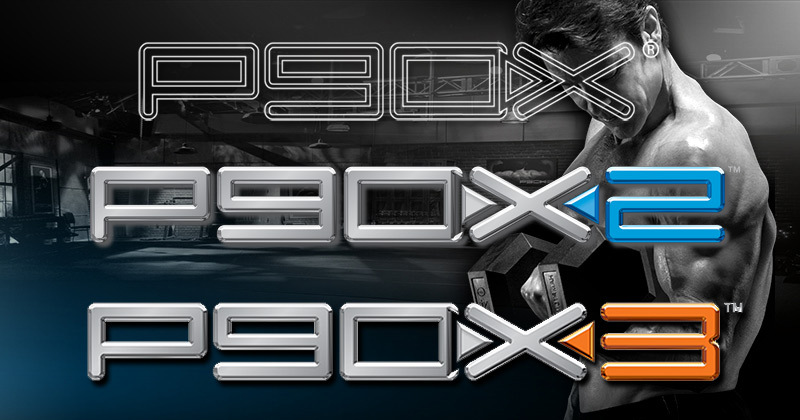 Those who have been waiting for the P90X2 Advanced workouts to come out for separate pre-order will be very happy today. They are now officially on sale for Pre-Order. 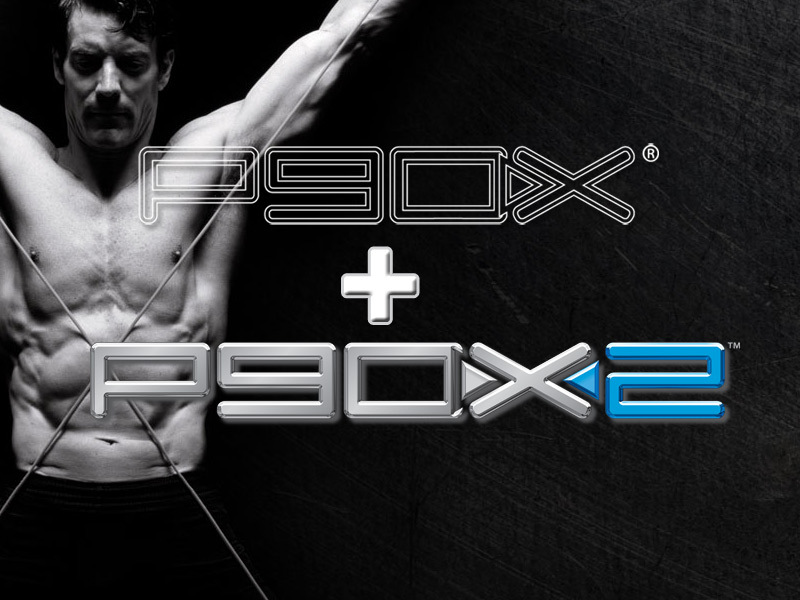 The P90X2 Advanced workouts are 2 extra workouts that are not included in the Base kit. They include V-Sculpt, a Back/Bicep workouts taken to the next level…and Chest/Shoulders/Tris X2 Style! Both are great workouts that is a must have as far as I am concerned. 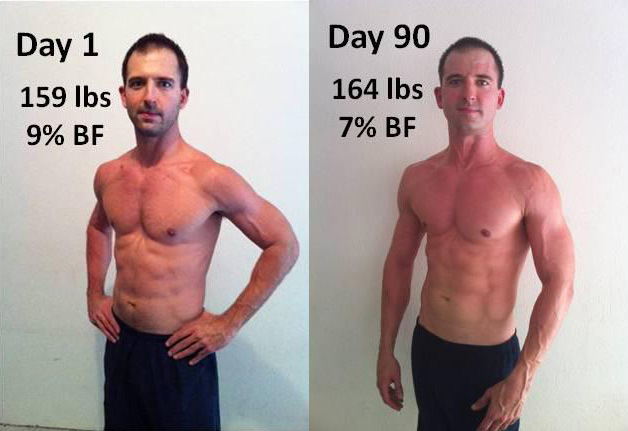 Ok…maybe I am a little bias since I am one of the cast members of P90X2 V-Sculpt. Let me say this, I can tell you first hand that if you like P90X Resistance workouts then you will want both of these. This takes Back/Biceps from P90X and turns it into a athletic, functional strength style workout. Lots of these pull up moves are in my routines now and because of this I have been able to perform very well at the Beach Workout. Plus, when you do some of these moves in athletic positions you also work your core, free of charge. It’s a 2 for 1. 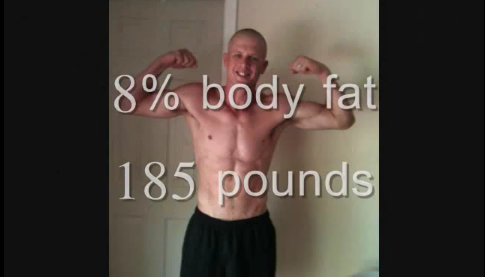 That’s what I love about P90X2. If you want to develop your core/ab area, then P90X2 will do it. How Will It Be Included Into the Schedule? As of right now, no one really knows. 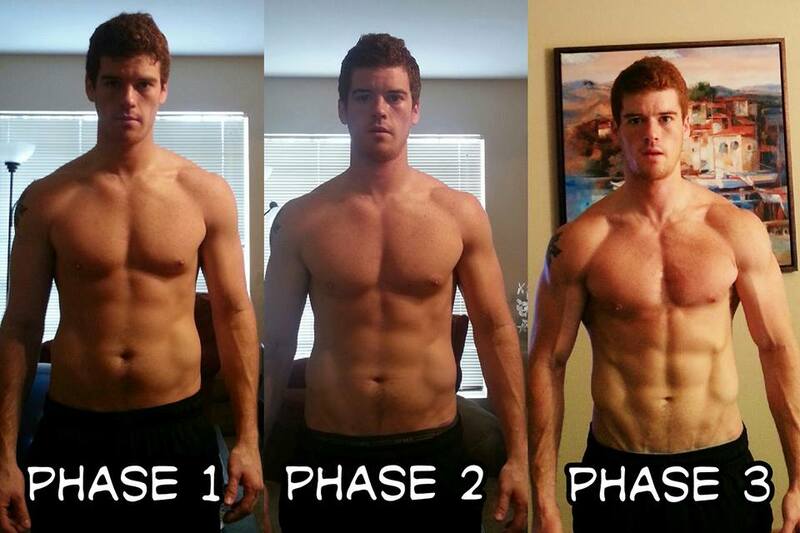 But Granted that each phase is now between 3-6 weeks, given what you want to focus on, I would think that it could easily fit into the Strength and/or Performance Phases of the program. I will update this section as more news comes out so check back. If I Already Pre-Ordered the Deluxe or Ultimate Kit, Do I Need To Get This Advanced Workouts? Nope! If you purchased the Deluxe or Ultimate Kits then these 2 workouts come with them. If you purchased the Base Kit then you will need to buy these in order to get all 14 of the P90X2 workouts. How Do I Pre-Order The P90X2 Advanced DVDs? Very easily! Just click the bottom below to pre-order the Advanced DVDs. 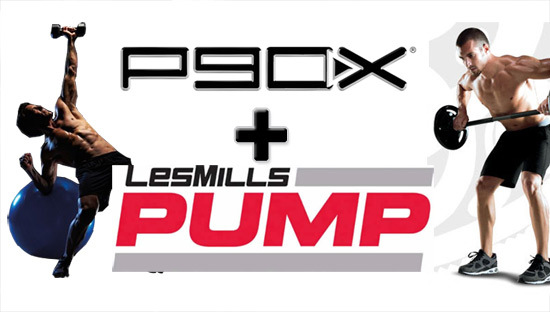 You will also get free shipping and it will ship with your P90X2 Base Kit. 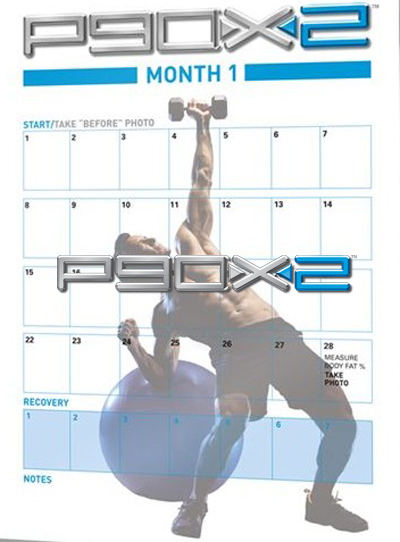 You can also find it in the Program section, under P90X2 Pre-Order. Or if I am already your coach you can log into www.teambeachbody.com. How Do I sign up for you as my P90X2 Coach? All you have to do is JOIN MY TEAM HERE. Fill out the short form and you will automatically be assigned me, as your Team Beachbody Coach for P90X2. If you already have a coach you can see my “Join My Team” Section for further instructions. What do you think of the Advanced Workouts? Do they look challenging? Sean, do the TH:1on1 Vol 3 subscribers get 50% off of these two discs alone? I already have preordered the Base Package since I already have most of the other gear that comes in the Deluxe and Ultimate. Thanks in advance.